“Towards the end of February 2017, we planted a 75 metre plus holly hedge that has required constant watering due to the very dry spring this year in south-east England. We were concerned that later in the year water usage restrictions might be imposed so we decided to install a water tank to store non-potable water from an intermittent supply that we have access to. 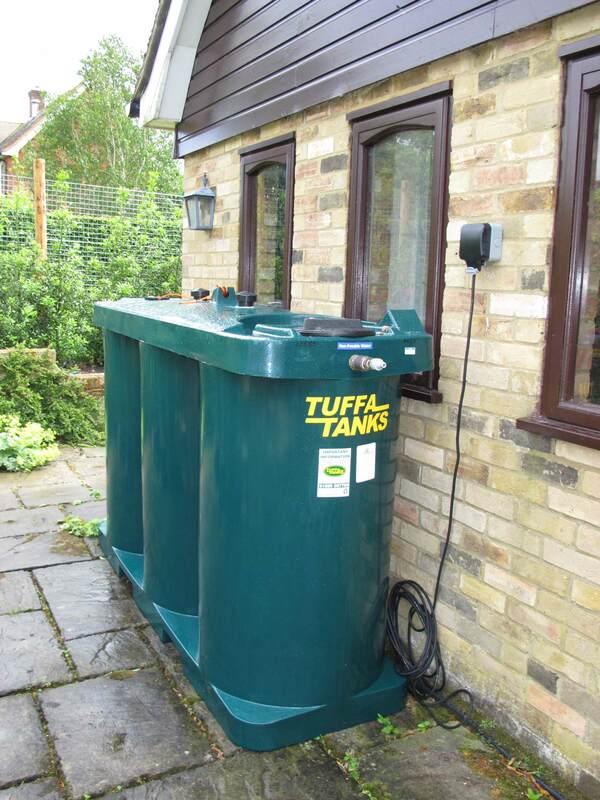 Having looked at various external domestic water tanks, we decided that a Tuffa 1350SLW Non-Pot best suited our requirements in terms of capacity and footprint. The other important feature being the tank’s large inspection lids, which allow a submersible pump to be installed inside it. The process of purchasing the tank and getting it safely delivered to our house in Hertfordshire was easily accomplished thanks to the helpful and efficient sales staff at Tuffa UK Ltd’s offices at Uttoxeter. For more information view our water storage products. For a quotation either call our friendly sales team on 01889 567700 or complete a contact us form.